Health Bingo Review - 200% bonus on 1st deposit! Many of you will either have heard or even played the Health Lottery, but did you know that they have partnered up to create Health Bingo? This means that you can not only enjoy the incredible game of bingo, but you’ll be helping good causes up and down the country; which sounds great to us at Place a Bet Online. Although they’re all about charity at Health Bingo, it doesn’t mean you shouldn’t expect incredible gaming. 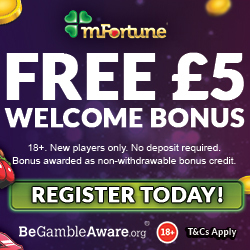 They offer casino, bingo and video slots from some of the top providers around such as Starburst and Pixies of the Forest. Many of these games are available on mobile and tablet devices, meaning you can access incredible gaming whether you’re at home, on the bus or waiting for the kids; again! •	Page on Facebook for the latest news. You begin your bonuses on Health Bingo when you make a 1st deposit, because they’ll give you a 200% cash match bonus up to £150. 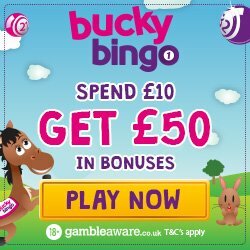 50% Bingo Reload – Whenever you deposit on Health Bingo, use code word BB50 and you’ll receive a 50% reload up to £100. Because this code has unlimited use, you can enjoy a little extra every time you deposit! 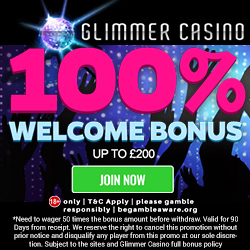 £10 Daily Casino Bonus – Enjoy £10 bonus credit on casino games every day, simply by quoting code word CB10 and making a minimum £20 deposit. Sadly you can only use this code once per day, but who doesn’t love more casino time. To keep up on all things Health Bingo, make sure you like their Facebook page. This is where they’ll inform you of any exclusive promotions or game launches. On those occasions when you need advice or assistance from a Health Bingo representative, you can head over to the support section. They are available between 8am and 2am on live chat, or alternatively there’s email and post. They accept the usual banking methods including Visa, Mastercard, Visa Debit and Visa Electron. To play incredible games and feel warm and fuzzy by contributing to amazing charities, simply head over to Health Bingo and enjoy.